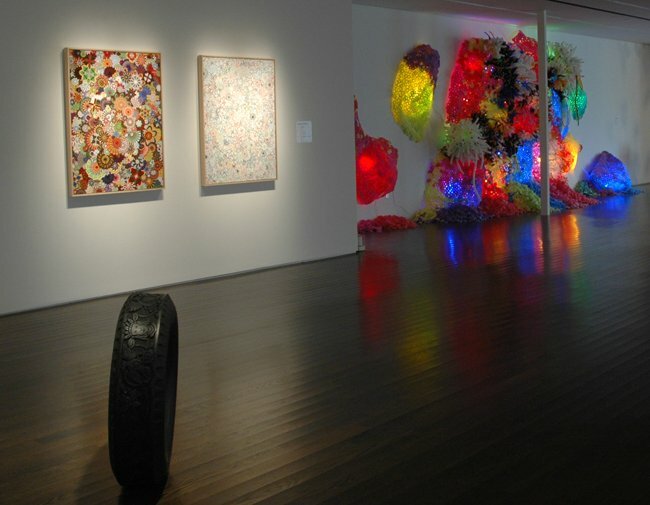 The Pearl Fincher Museum of Fine Arts brings the best in original, high-quality museum works of art to the day-to-day environment of the residents of Northwest Houston. 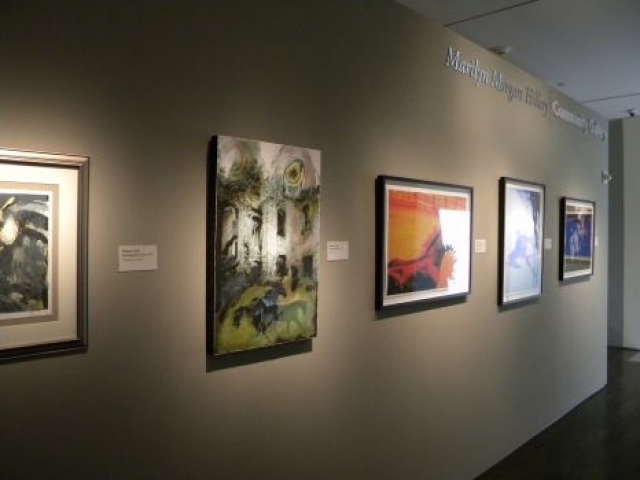 In collaboration with Museum of Fine Arts Houston, Harris County, and The Cypress Creek Fine Arts Association, the museum was created to bring great works of art to the people where they reside. In its first year, The Pearl exhibited the work of Western artist and illustrator, Frederic Remington, gold objects from modern-day Ghana, blacksmithing and metalworking, 17th-and 18th-century European paintings, and antique and contemporary art glass. 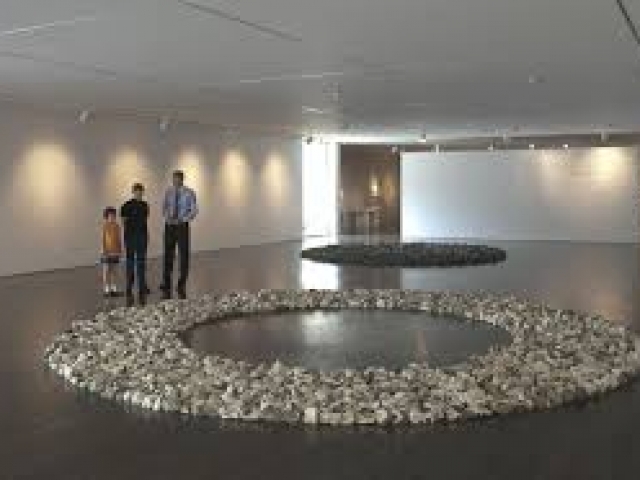 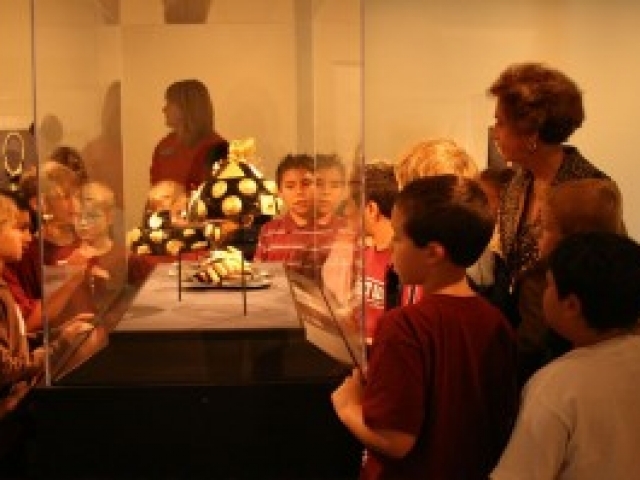 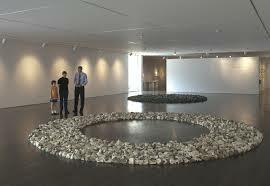 The Pearl is a non-collecting museum, exhibits art from private and public collections and reaches beyond traditional museums to enlighten, educate and entertain through School Tours, Workshops, Student Art Contests, Family Programs, Lecture Series and Community Art Gallery. 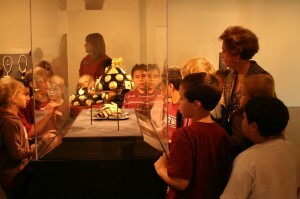 The Pearl complements its exhibitions with an active schedule of programs, lectures, concerts and services.